The Circle in the Square Theatre is jumpin', jumpin'! 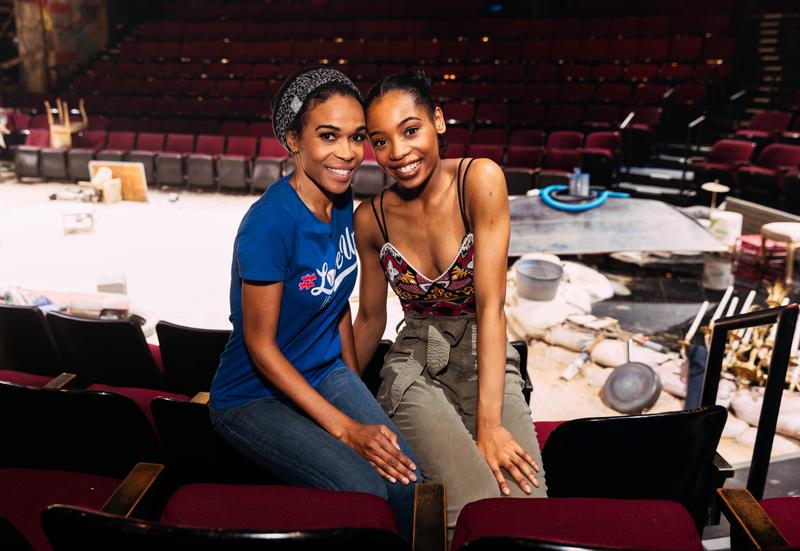 That's because Destiny's Child and Broadway alumna Michelle Williams is now playing Erzulie in the Tony-winning revival of Once On This Island. She took her first bow as Erzulie, the goddess of love, on November 30. She joins a cast that includes Tony nominee Hailey Kilgore, Alex Newell, Quentin Earl Darrington and Tamyra Gray. Take a peek at Williams' sweet photos with her castmates from her first night, and be sure to catch this vibrant production through January 6! 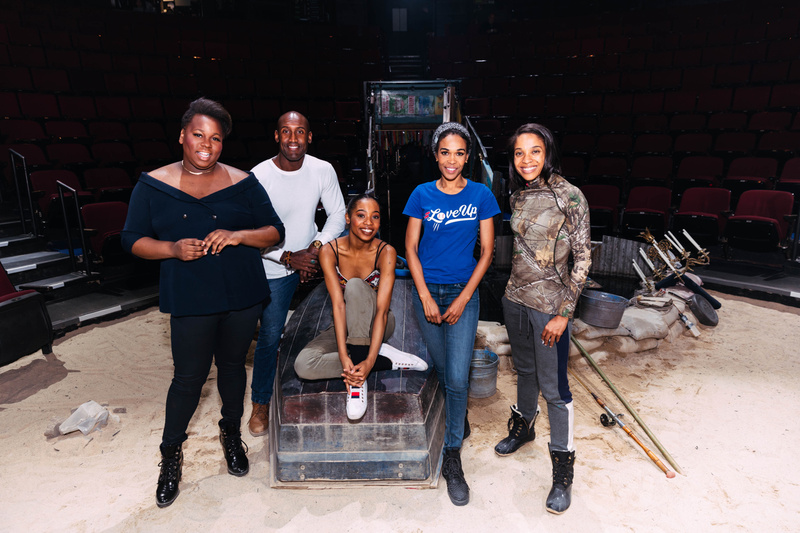 Once On This Island's Alex Newell, Quentin Earl Darrington, Hailey Kilgore, Michelle Williams and Tamyra Gray get together. Catch Michelle Williams, Hailey Kilgore and the cast of Once On This Island at the Circle in the Square Theatre through January 6.